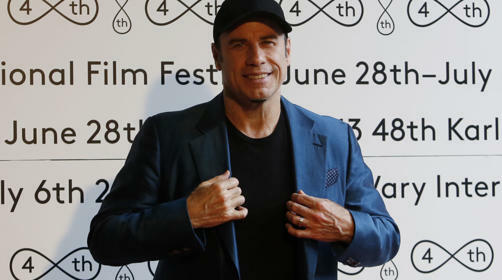 This entry was posted in kindness and tagged Compassion, Travolta. Bookmark the permalink. Helene. Typo in next to last sentence. Did u catch? Love the piece.